The primary mission of The PATH Foundation (“PATH”) is to establish, create and/or steward opportunities for disadvantaged families and individuals, particularly the youth, with an emphasis on “outdoor heritage” and through such opportunities to encourage and develop the promotion, education and/or preservation of the same. PATH also strives to assist handicapped children and adults, as well as disabled military veterans, who would like to go hunting or fishing but do not have the required equipment or access to the outdoors. 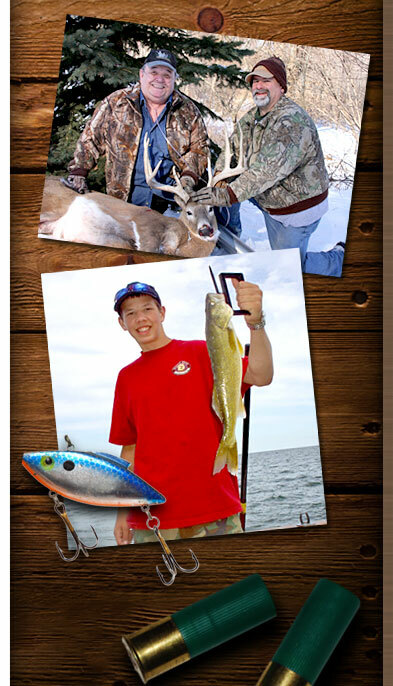 The organization accomplishes this goal by providing free fishing and hunting opportunities to disadvantaged families and individuals in addition to other charitable activities that will promote, educate and/or preserve the outdoor heritage. • Purchased 16 Bows and Arrows and put them in the hands of kids in need.